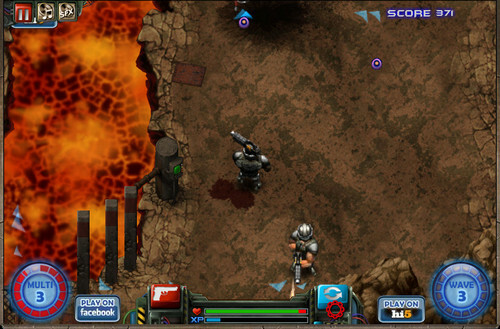 Machine War game is installed, the “Touch to start” entry by clicking the first part of the game to start. After the game starts to shoot and use your mouse to move the robot. Machinery-click where you want to advance on the one hand you see the enemy at the same time you will shoot with the left mouse button to click on the enemy.